We all want quick fixes in society. In your business, the ping pong tables, the kegs, the participation trophies, are all attempts at the "quick fixes" to keep people in your company. They might fix in the short term, but they are not the ultimate fix. Chris Tuff wrote a book called "The Millennial Whisperer: The Practical, Profit-Focused Playbook for Working With and Motivating the World’s Largest Generation", where he addresses this very issue. Coaches can help you get ahead in areas where you feel there are blinders put up. These blinders cause limiting beliefs in yourself, that keep you held back from the true potential that you possess within you. Pamela Gold is a mind/body/spirit strength expert, who helps you break down those blinders, and work through those challenging areas that hold you back. Too many people do not get out of the shadows of the things they are facing. It can be hard to face those memories, as your brain puts up defense mechanisms to protect itself. Bryan works with these challenges that people face with this coaching sessions. Derek Champagne interviews Bryan Falchuk. Bryan is a best-selling author of "Do a Day: How to Live a Better Life, Every Day". He has faced major adversities and learned how to overcome and achieve. 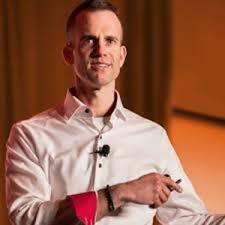 From obesity for most of his life to running marathons, from career struggles to success as a CXO, from watching illness threaten his family to finding lasting health, he has been through many lessons he used to develop his unique approach to inspiring others succeed. Michael Dash is the author of "Chasing The High", who went from addict, to successful entrepreneur with a lot of hard work and focus. Michael takes us through the next steps after battling addiction. Through the eyes of a college student, the world seems huge, and overwhelming. You have to start thinking about what it is you want to do for the rest of your life. Sometimes the path you start on is not the one you end up on. Life has its ways of throwing twists and turns, and discovering what it is you really want to do. Let your company focus on the deep work culture where your people have permission to do great work! This works great for smaller companies, but larger companies with more conservative structure could be a little more challenging. Chris helps this larger companies figure out the pain points, so he can implement solutions to help them get back to the purpose driven work. The valleys we have in our life are a part of our success story. The valleys and falls, are what gives your audience an authentic connection. Jen gives some tips on how to tell your story, that shows positive results. You have to connect with your audience on a person level by telling the parts of your story that they can relate to. You want your audience to feel like they're being talked to, rather than talked down to. Tommy is a featured Keynote Speaker, author, premiere Business and mindset coach. On this episode, Tommy touches on how you end up compromising time with your family, to pursue "more" in your business, in your finances, and in your life. You think that you're doing this great thing for your family, but what really happens is that you're building this recipe for burnout. You miss out on ballgames, life events, and other things. 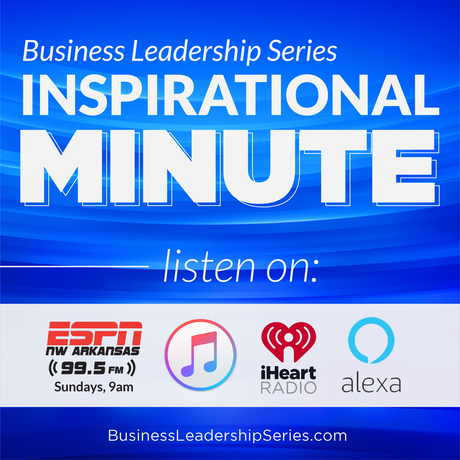 In this episode Derek interviews Tommy Breedlove, featured keynote speaker, premiere business and mindset coach, and author of the forthcoming book "Legendary: Discover Brilliance, Achieve Meaning, Ensure Financial Success". Tommy’s purpose is to empower men to build a legendary life. He guides his clients and audiences to discover a life of significance, while building a lasting legacy. The tools he shares show them how to work in their zone of brilliance, obtain financial freedom, and live with meaning and balance. This helps them become the person they’ve always wanted to be. 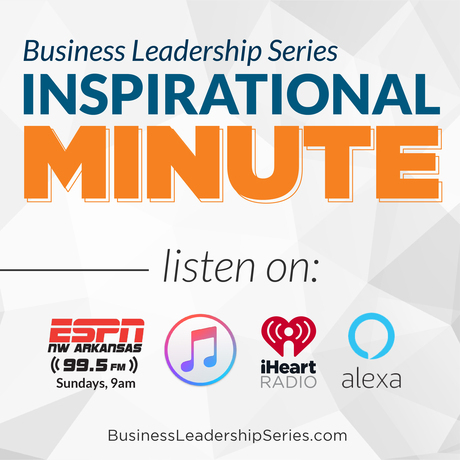 Overcoming incarceration as a young man and working his way up the ladder at the largest financial consulting firm in the world gave him business notoriety and financial success. He was Senior Partner, International Practice Leader, and Member of the Board of Directors. He looked successful on the outside, but was crumbling on the inside and almost lost everything. Tommy made the choice to transform his life and follow his true calling. He now works as a Featured Keynote Speaker, Author, and Premiere Business, Career and Mindset Coach. Since his professional beginning at Deloitte, Tommy has spent his professional career serving companies as a strategic, managerial and financial consultant. Tommy has and still serves as Board Advisor, Chair, and/or Director for multiple for-profit and civic entities. Tommy graduated from the Terry College of Business at the University of Georgia and is a Certified Public Accountant. 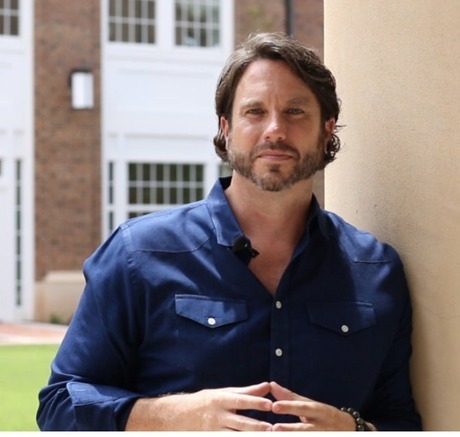 He holds a Certificate in Innovation from the J. Mack Robinson College of Business at Georgia State University and received Cognitive Based Compassion Training from Emory University. Tommy enjoys traveling, reading, experiencing new cultures and food, continuous learning, all things outdoors, and strives each day to put his positive mark on the world. He and his wife, Heather, live in Roswell with their adorable four-legged child, Hodges.